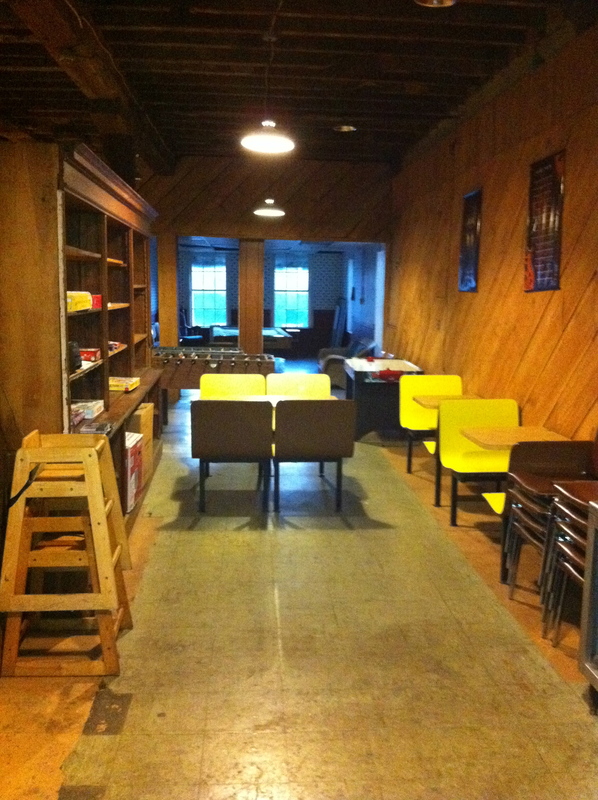 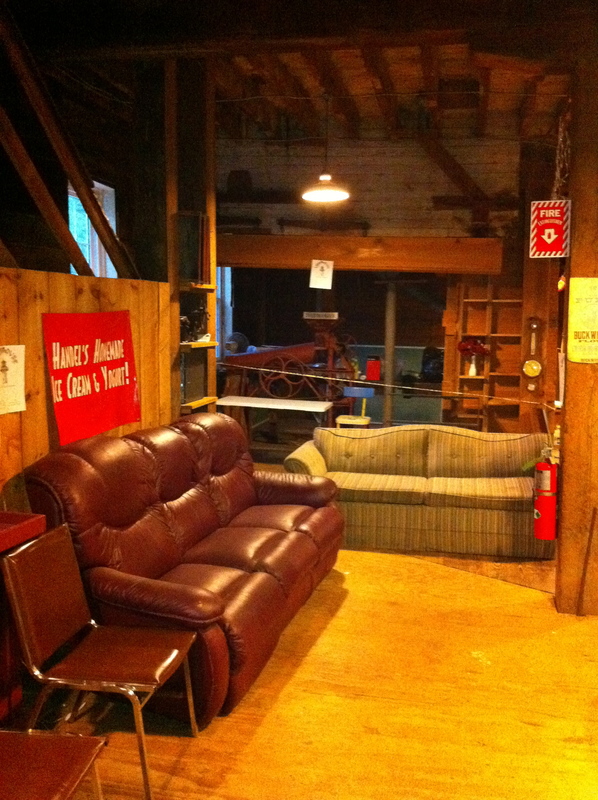 Until last Fall, the second floor was used as a game room. 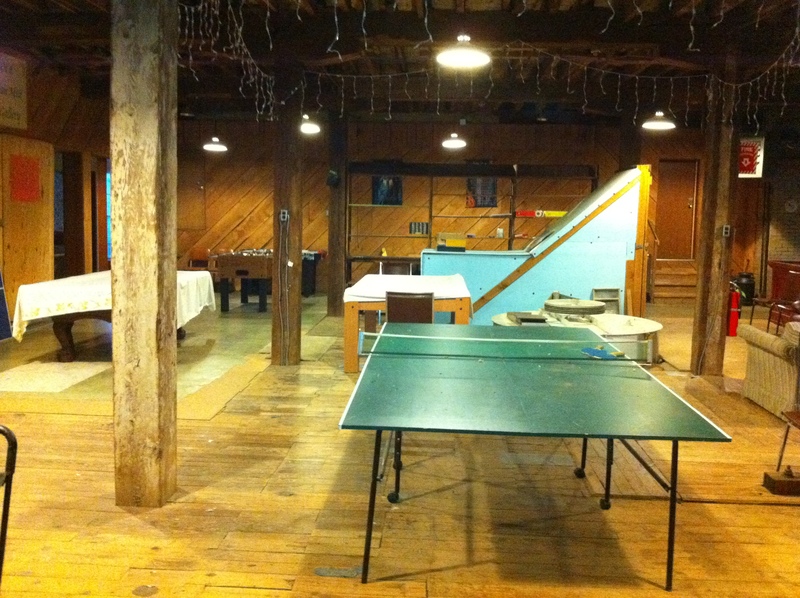 We had two pool tables, an air hockey table, a ping pong table, basket ball hoops and they were open for use by the kids in the community. 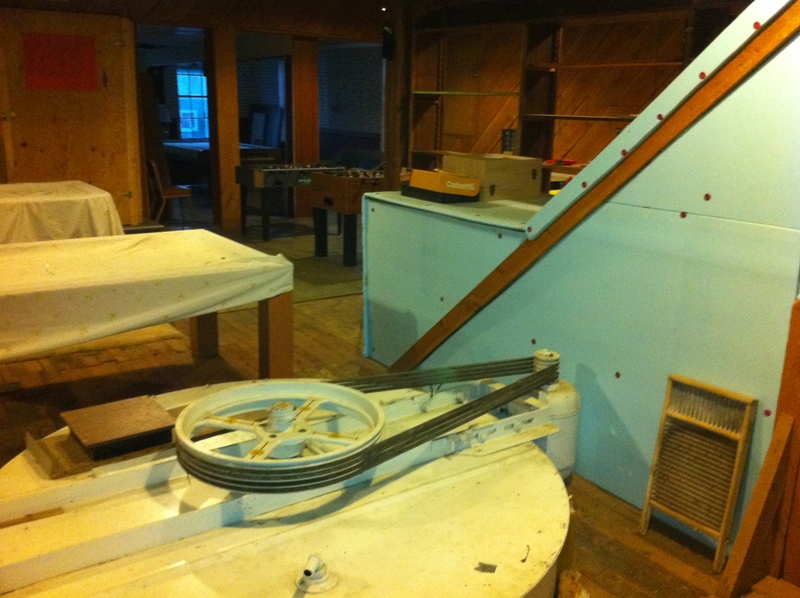 I have also included a picture of the top of the feed mixer that was located on the second floor.